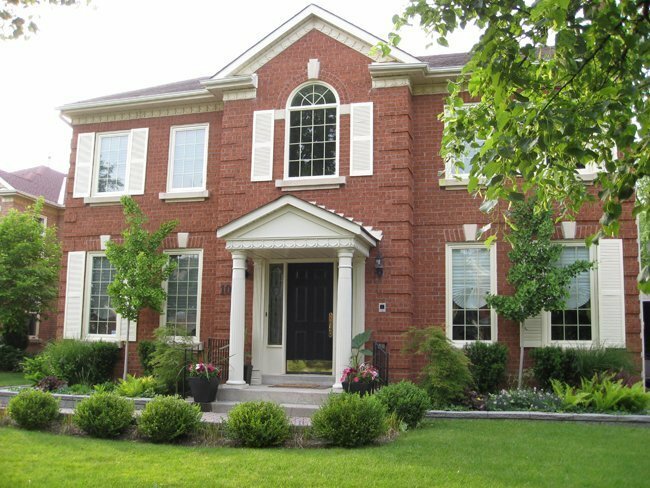 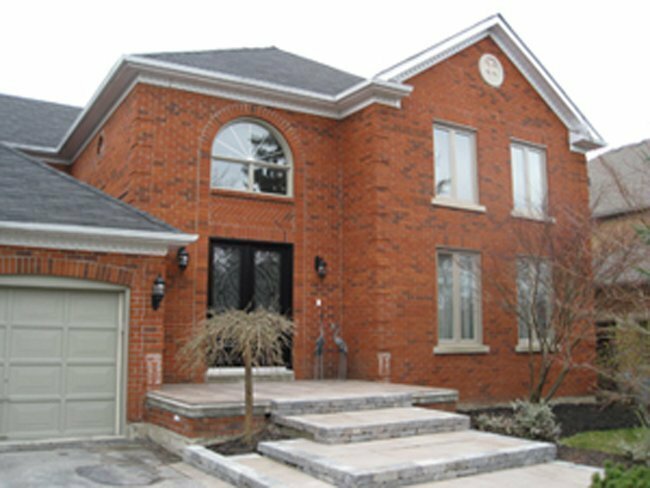 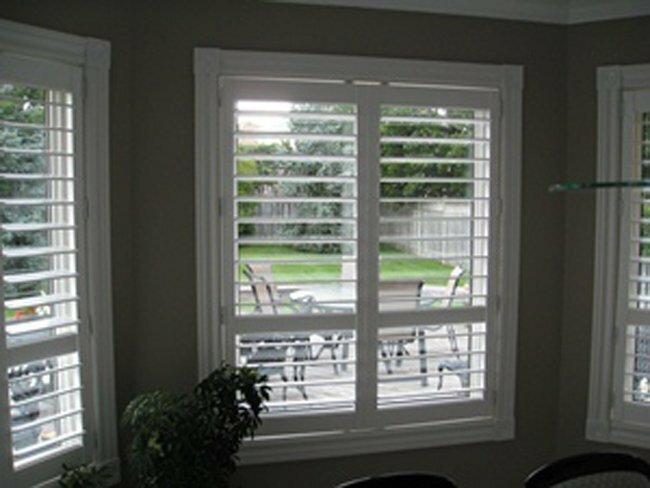 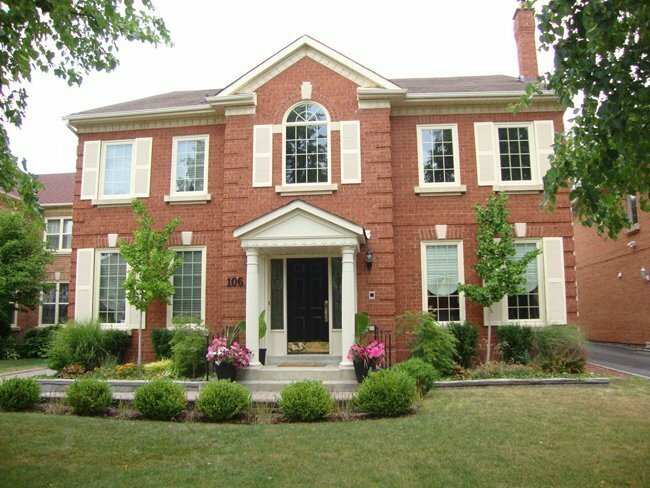 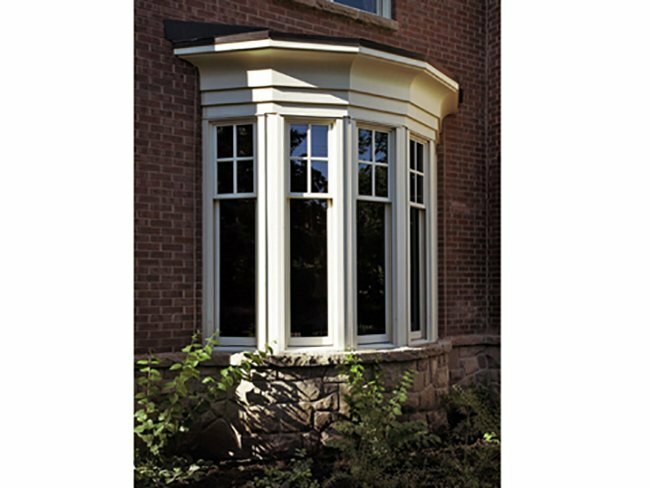 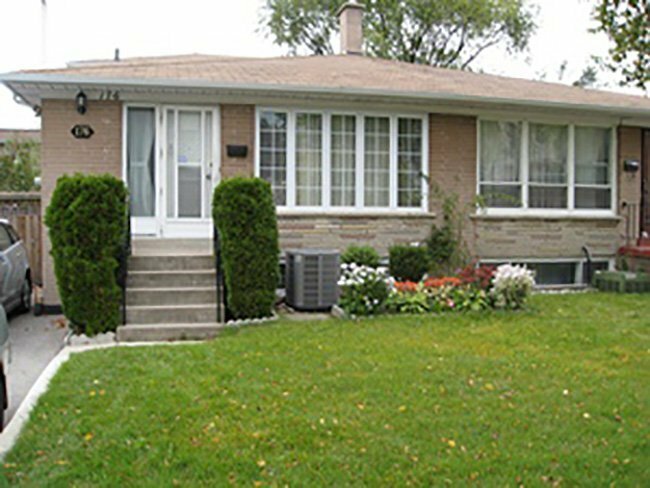 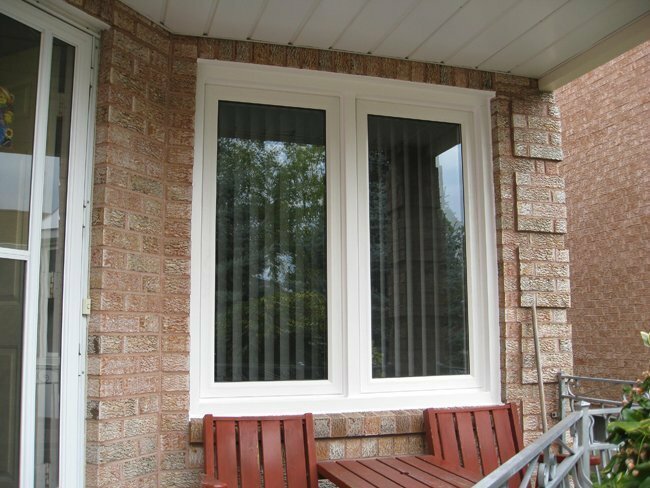 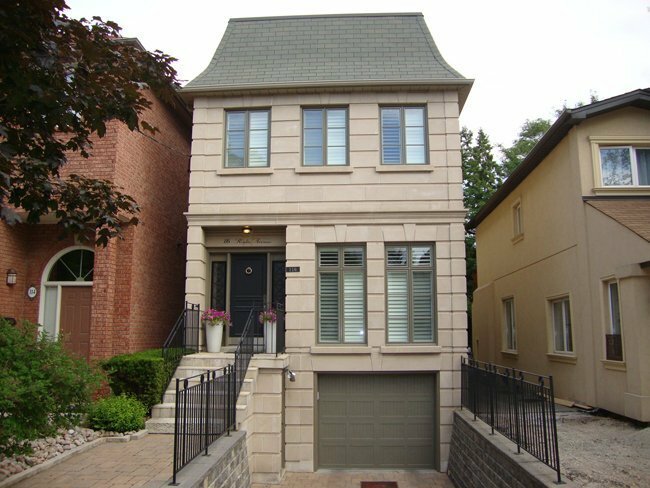 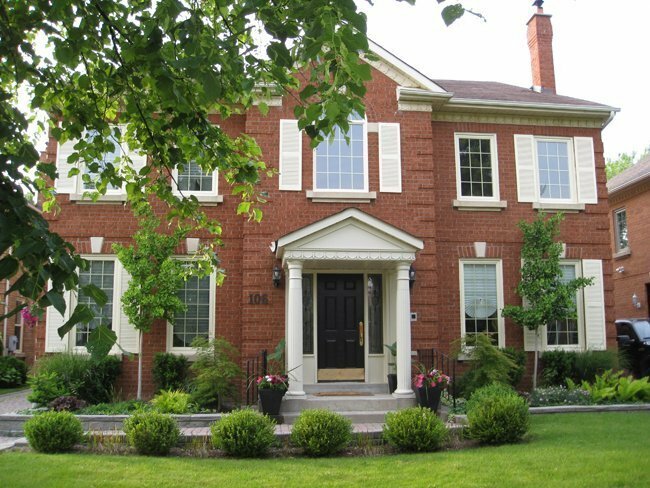 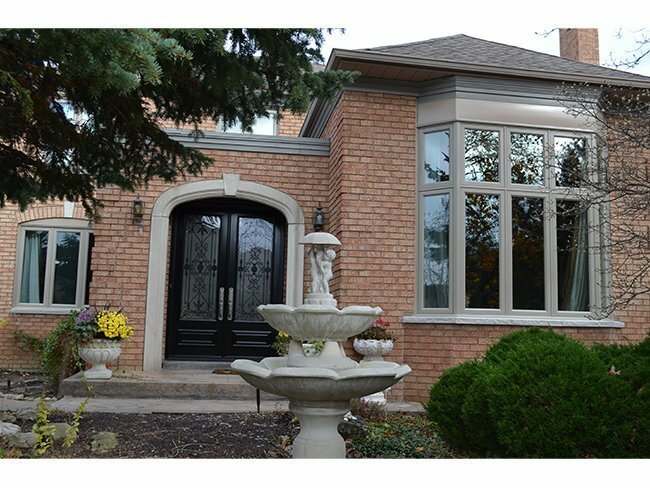 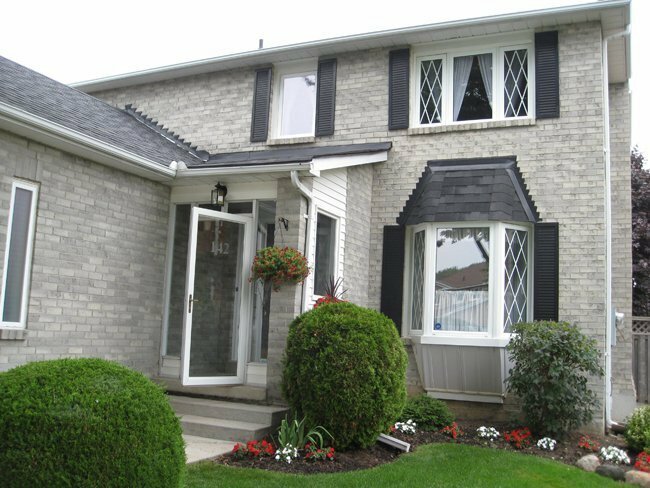 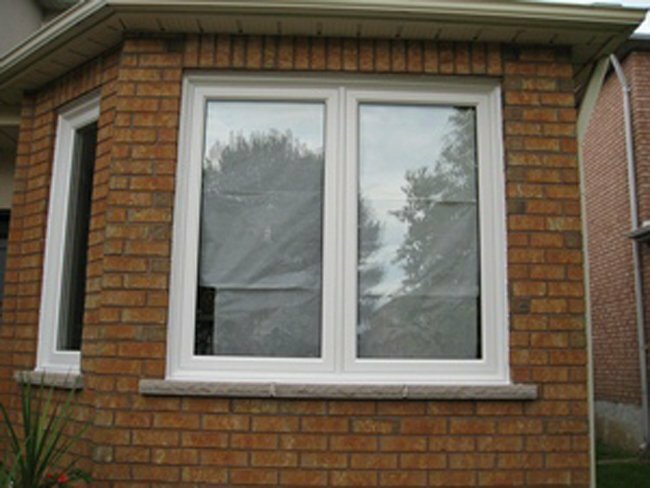 Windows in Toronto from The Window and Door Specialist Ltd.
As a leading supplier of windows in Toronto, we carry and install a wide range of quality and affordable windows. 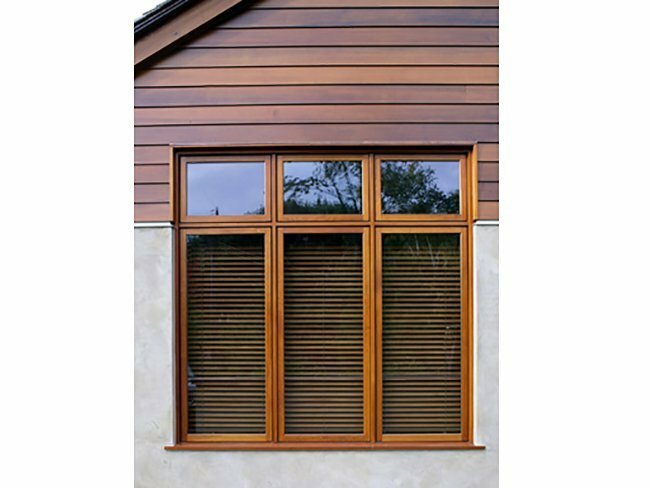 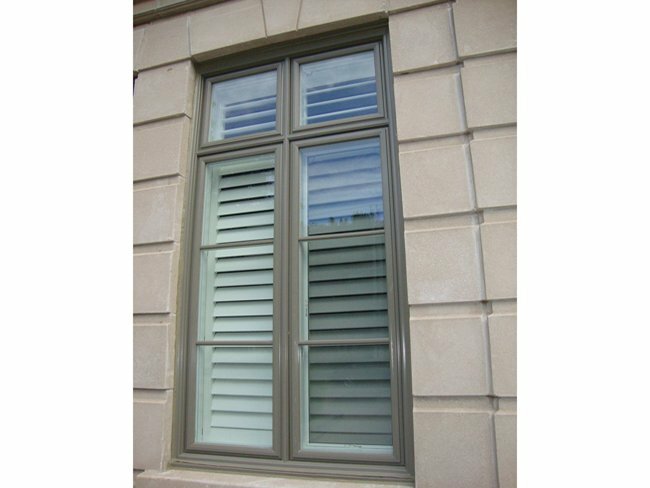 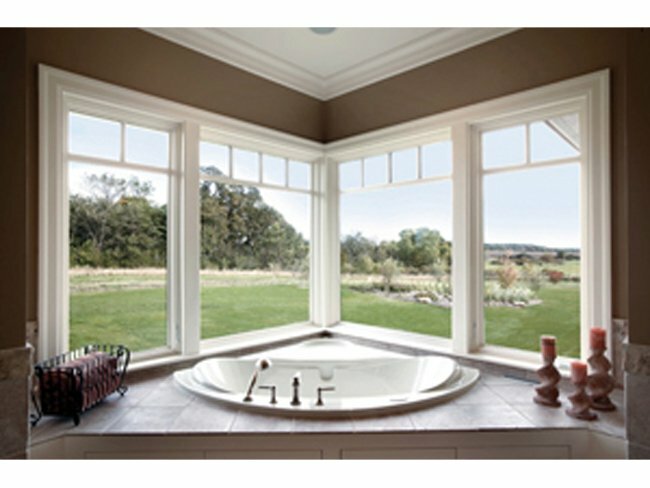 The vinyl windows we carry are smooth and UV resistant with a flawless finish. 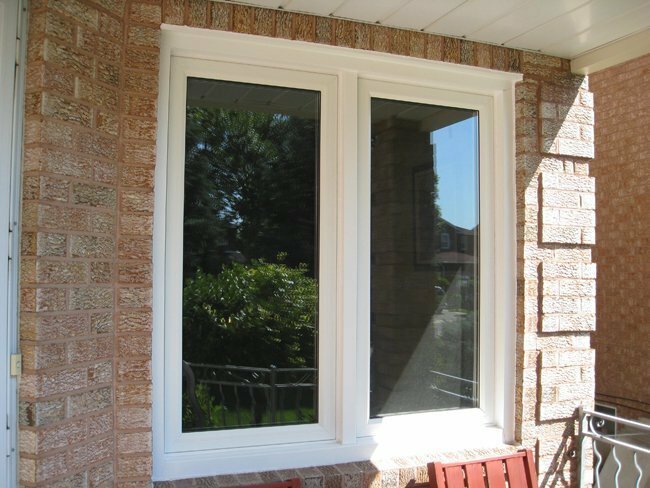 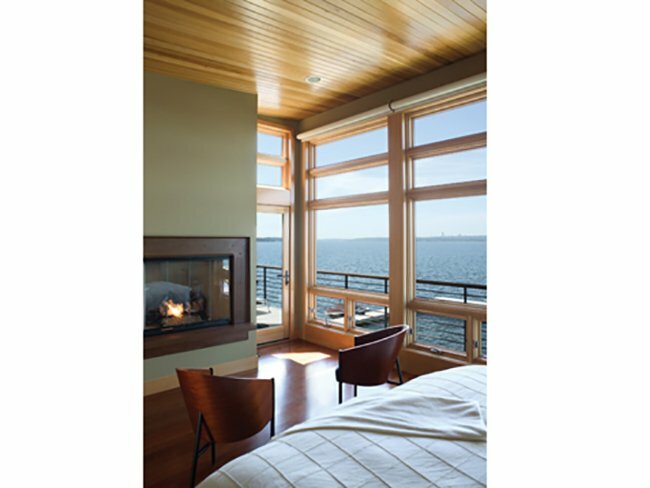 We also offer high quality wood windows and custom designed windows for your home as well as Energy Star certified windows. 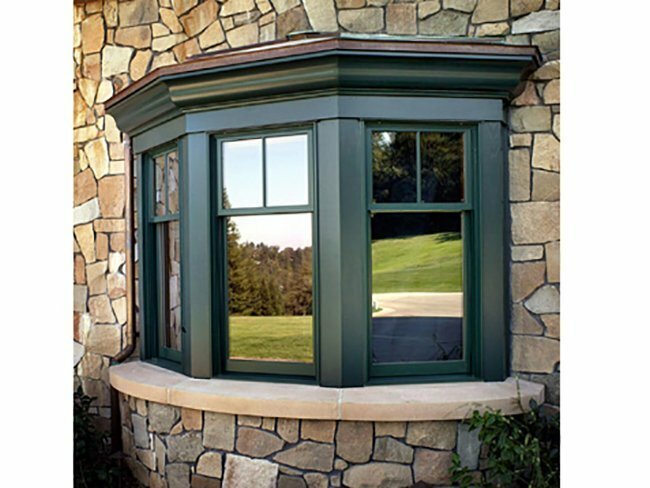 To view the full line of windows we offer feel free to visit the Jeldwen and Vinylbilt websites for more information. 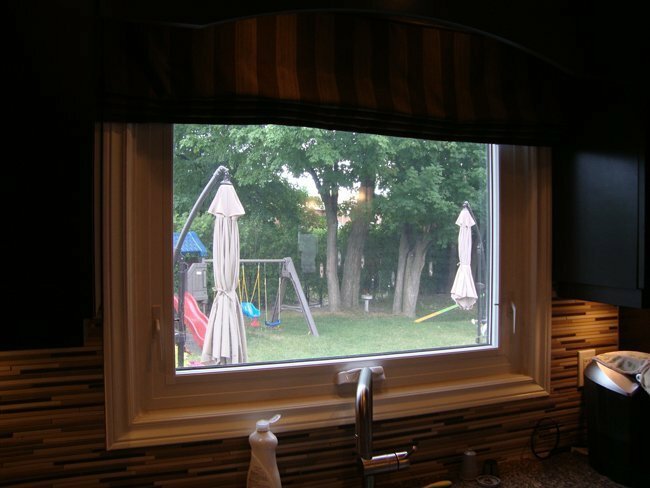 A quality installation is as important as a quality window. 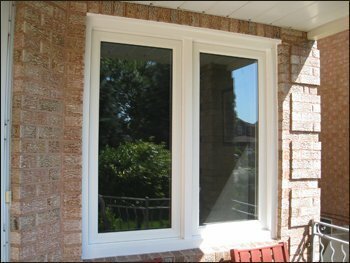 We have a saying at The Window and Door Specialist that the window is only as good as the installation. 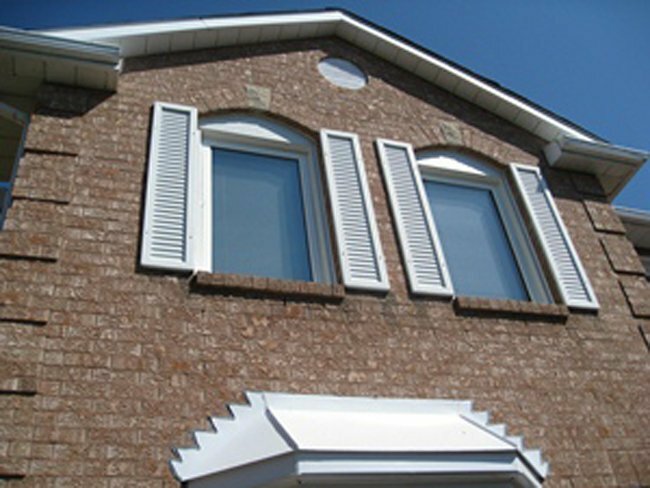 We take pride in providing the highest quality installations using the latest techniques and superior materials. 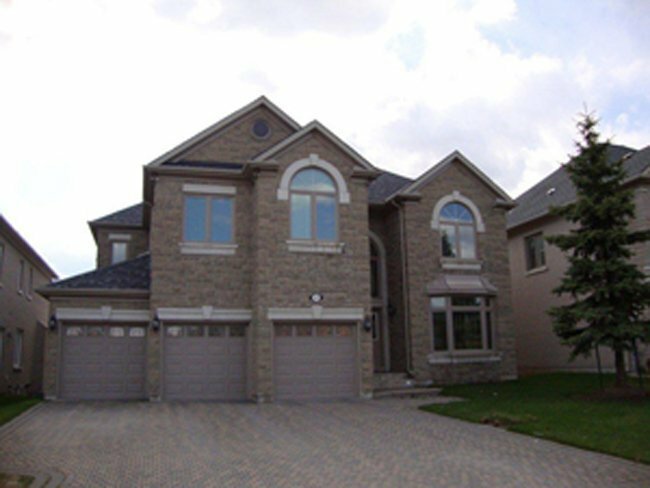 The Window and Door Specialist employs a team of professional installers dedicated to providing expert installation and service. 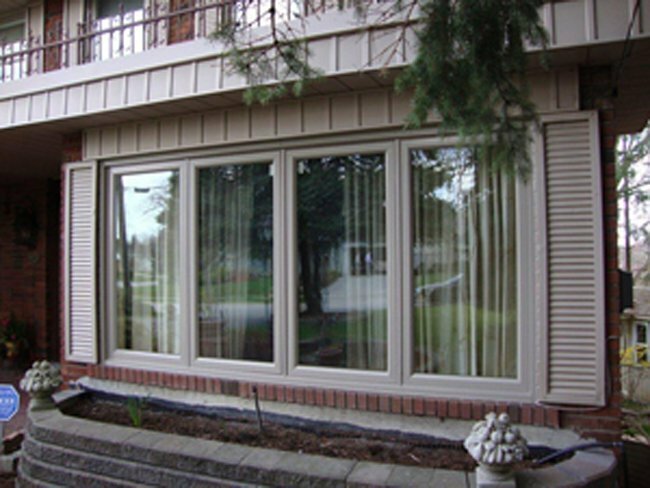 There are two installation methods The Window and Door Specialist typically employ. 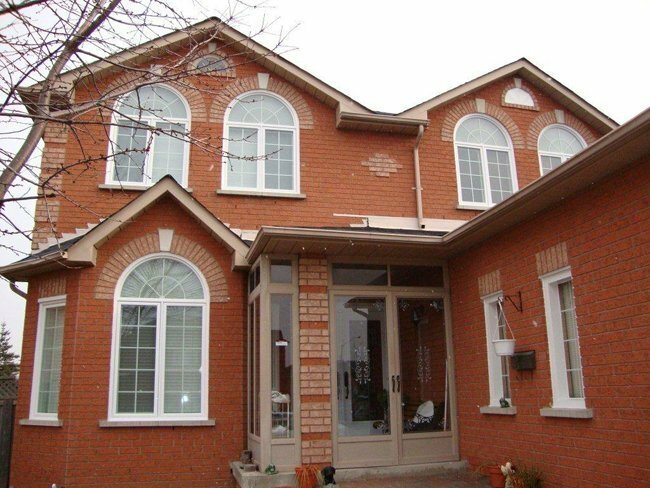 Brick to Brick: A brick to brick installation involves removing all components of the existing window (sash, frame, interior trims, flashing, brickmould, etc). 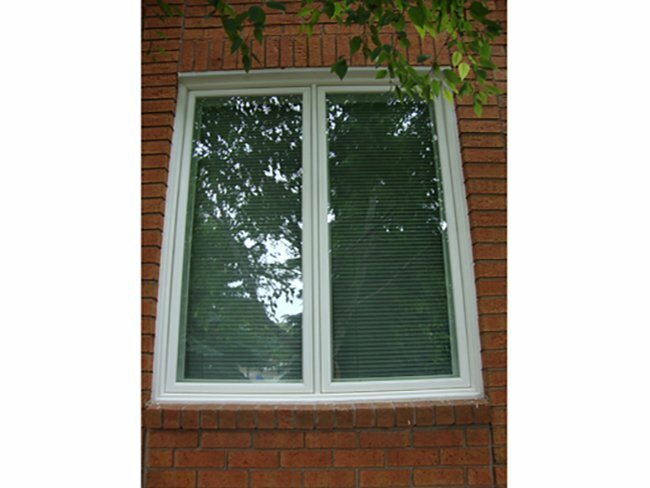 This method of installation ensures the new window is plumb and level and adequately insulated. 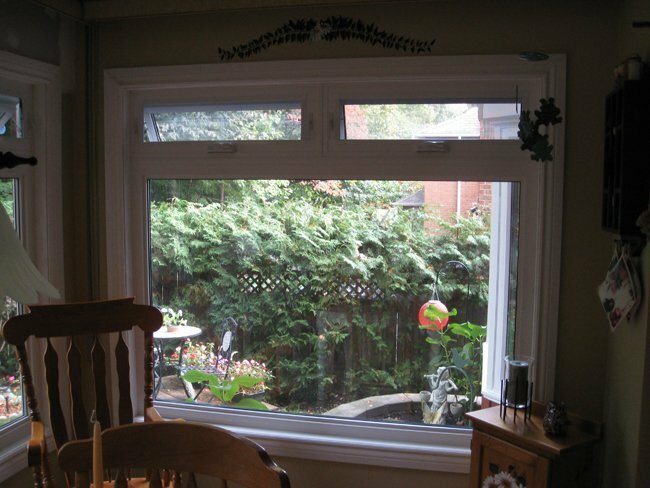 Because all components are removed, the opening will be bigger allowing for a larger glass area and a cleaner more consistent look. 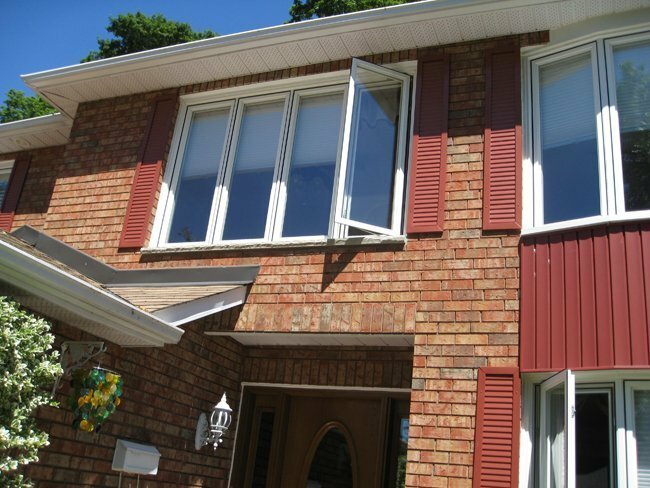 Retrofit: A retrofit installation is a more cost effective solution. 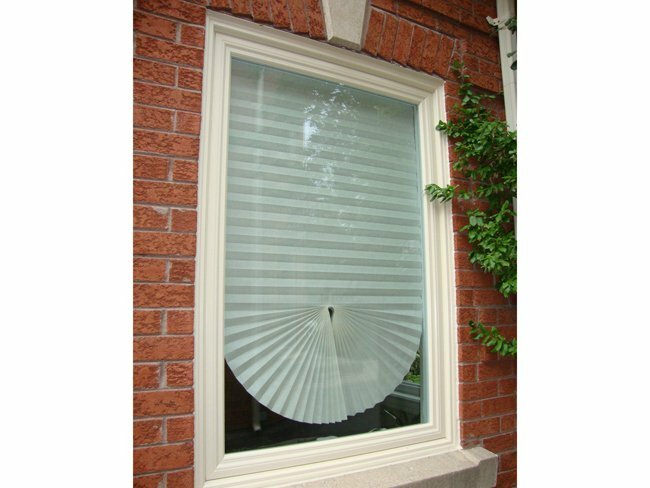 This method of installation is typically utilized when if you wish to preserve the interior mouldings or when cost is a concern. 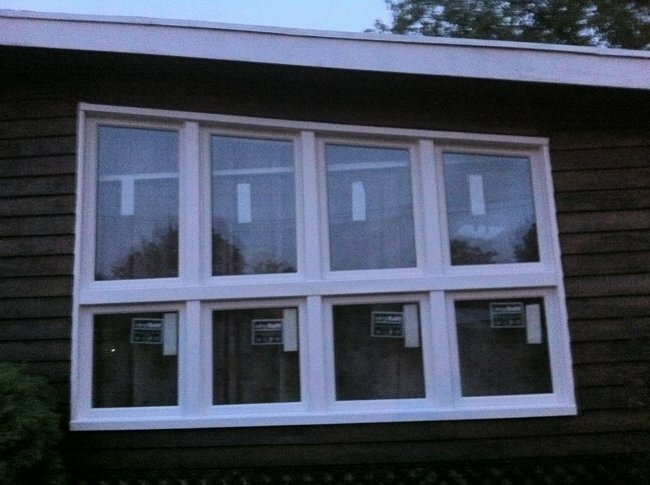 The existing sashes are removed, and the new window is installed into the old frame. 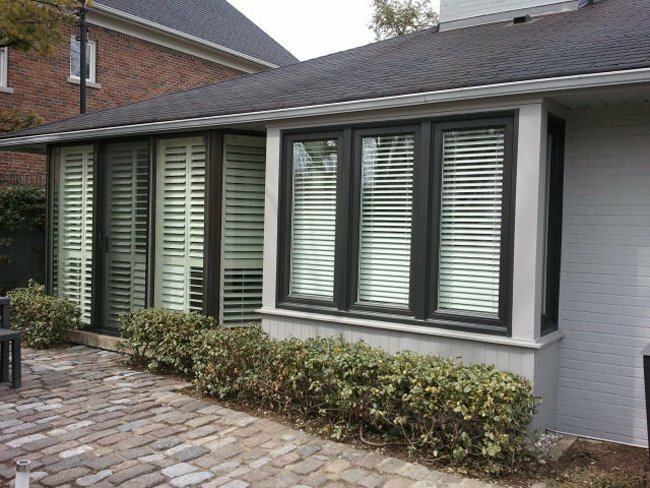 The exterior frame is clad in aluminum. 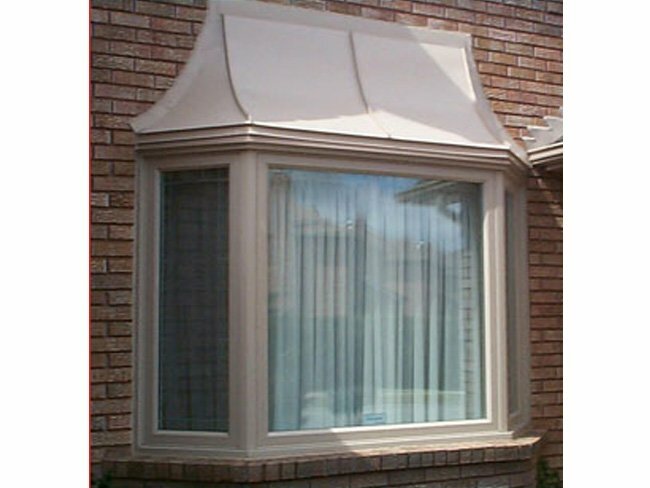 The above is a retrofit installation. 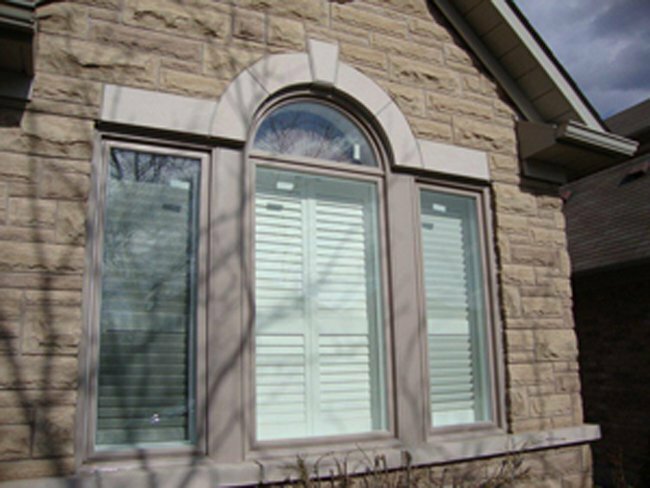 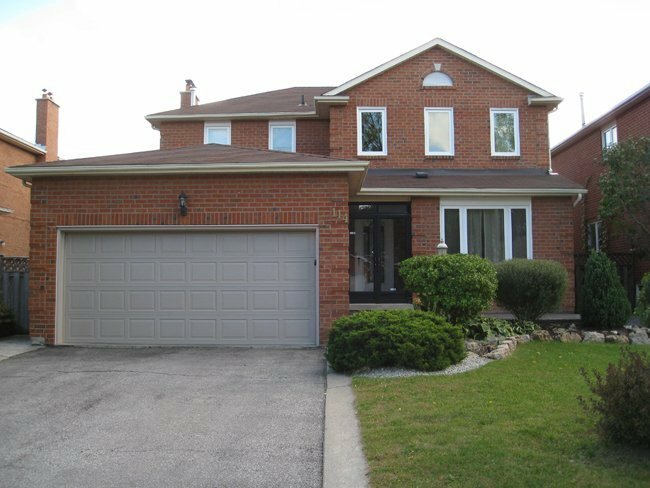 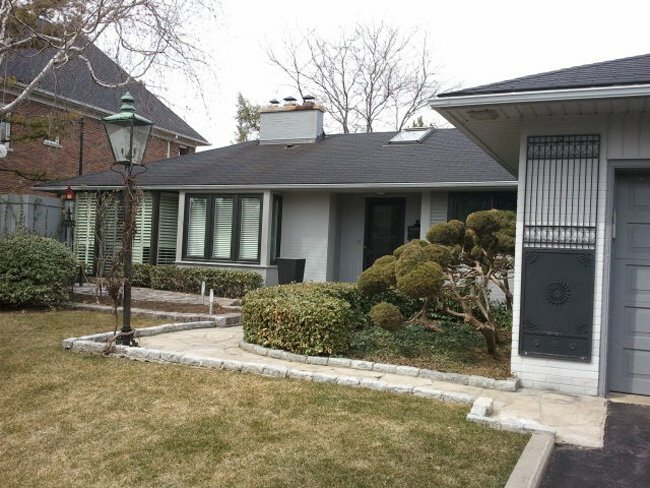 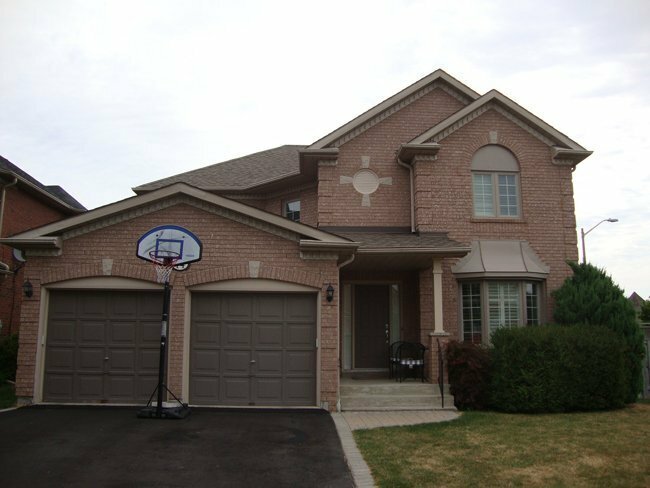 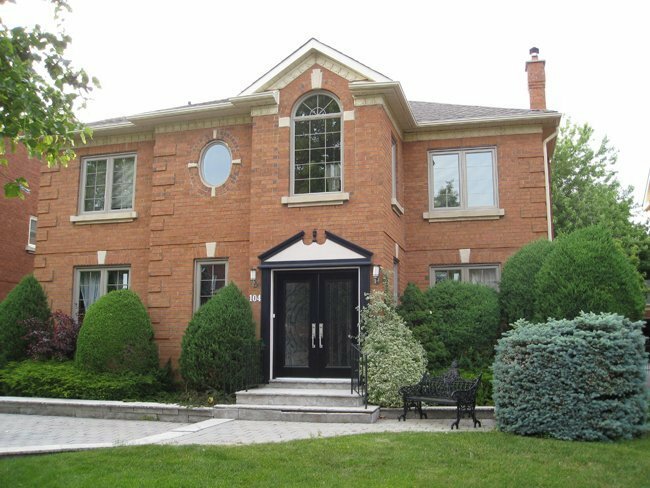 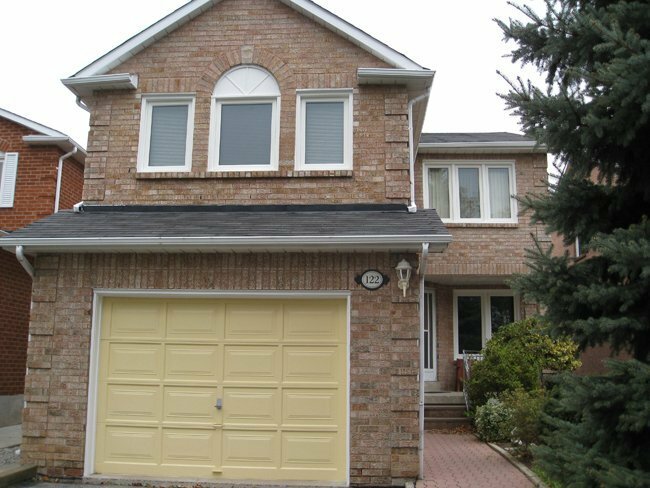 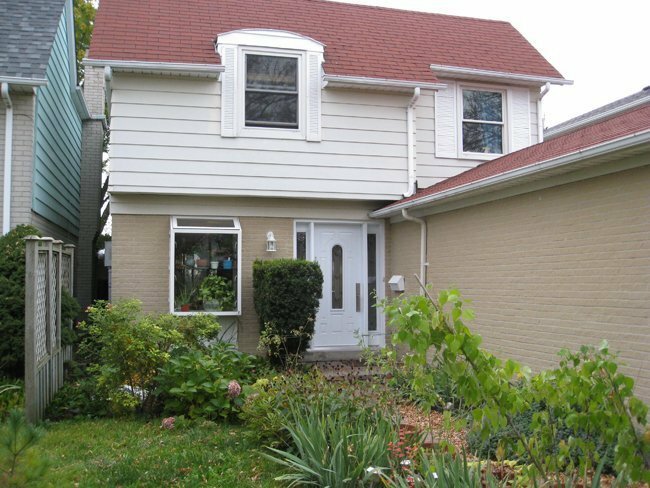 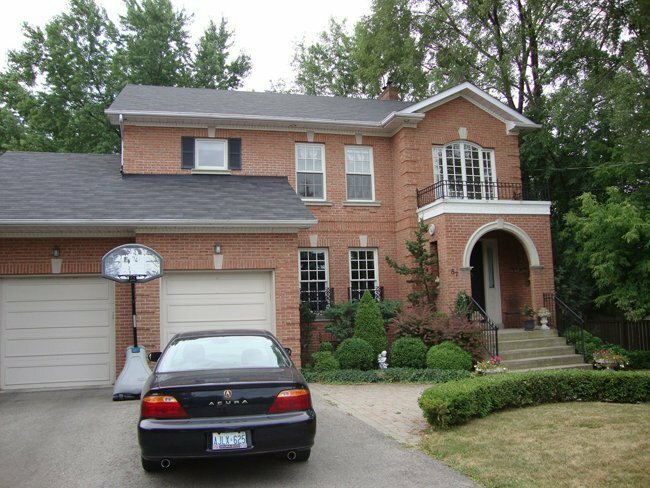 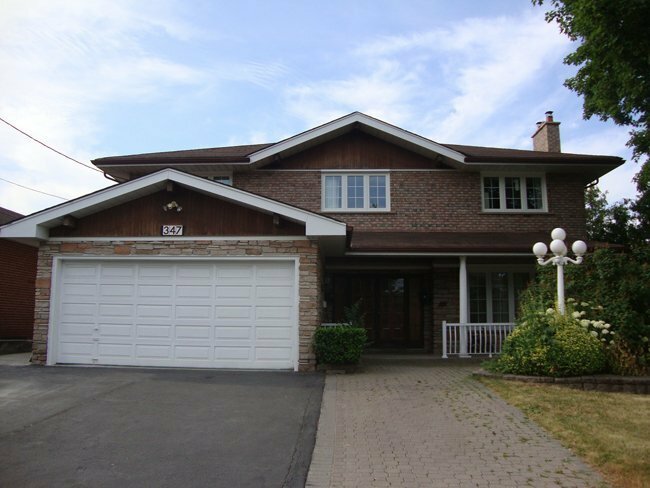 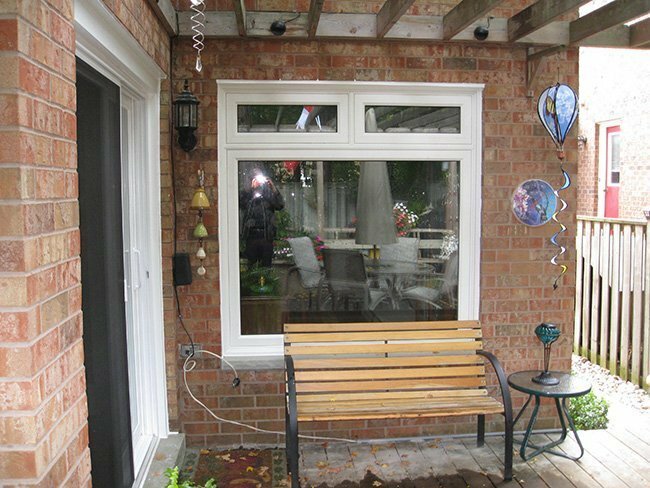 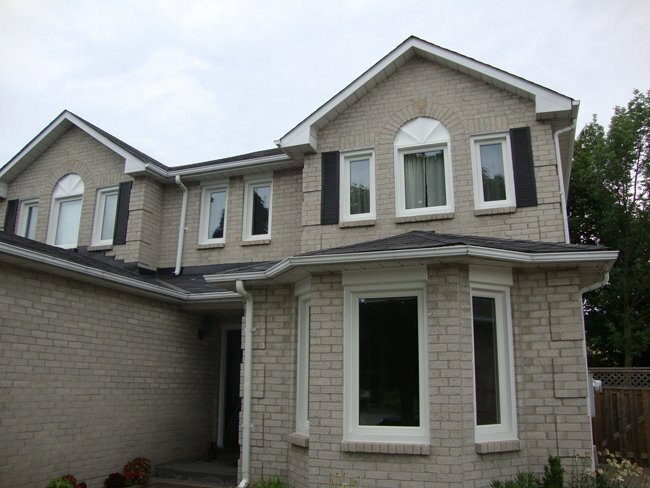 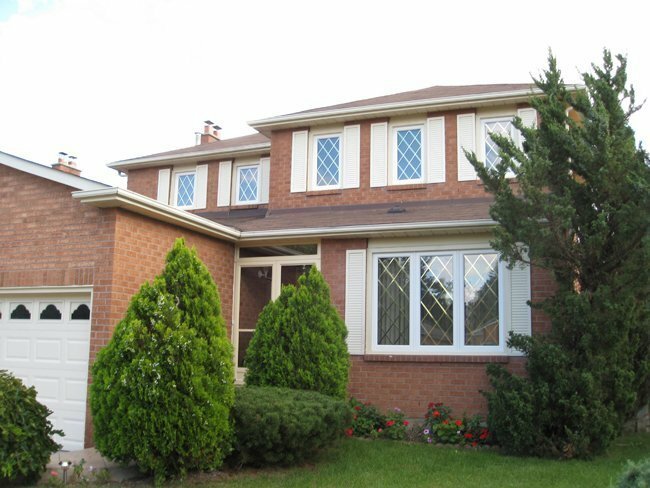 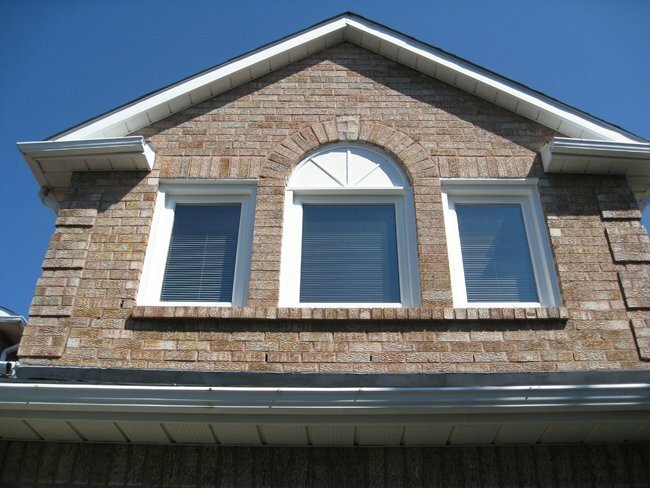 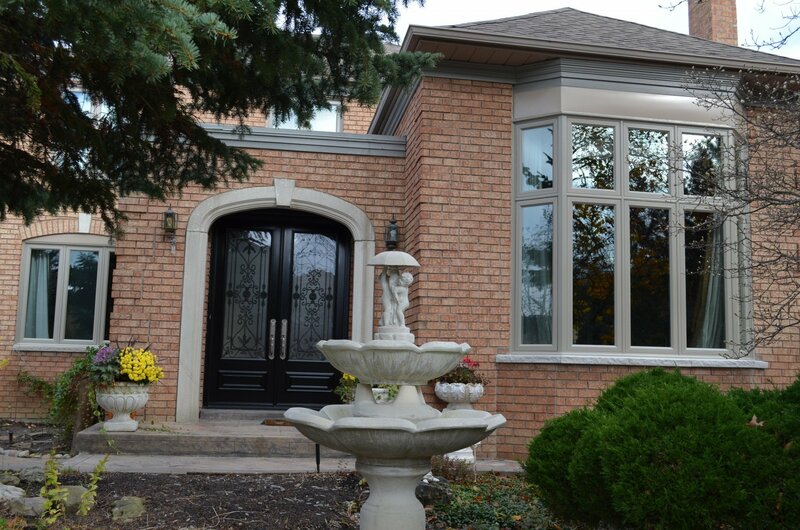 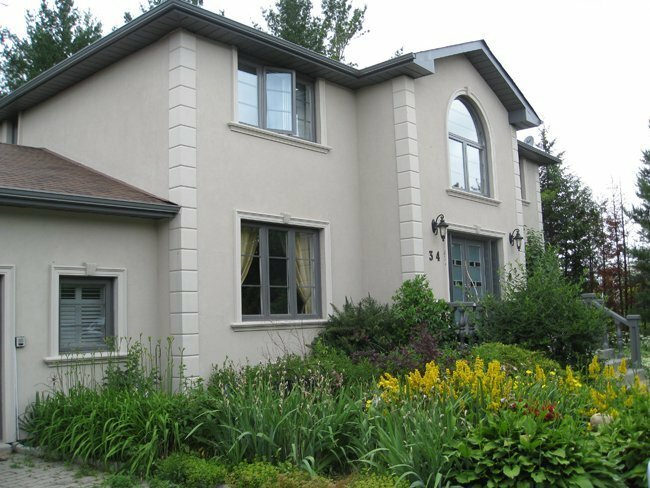 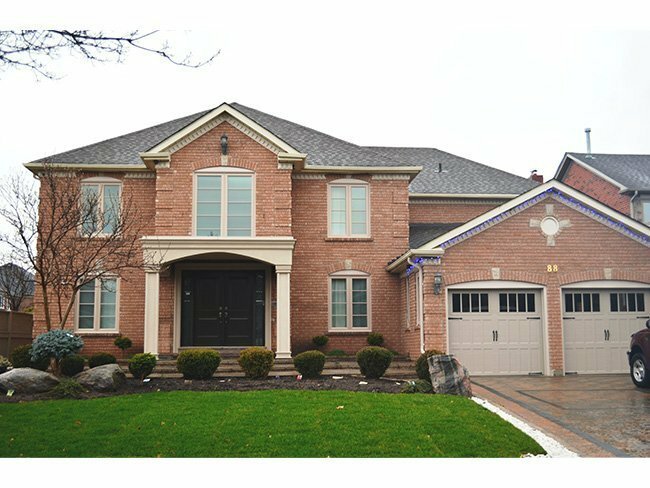 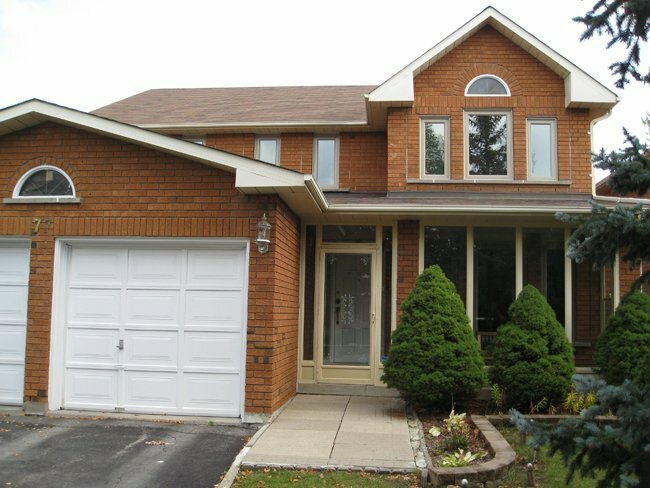 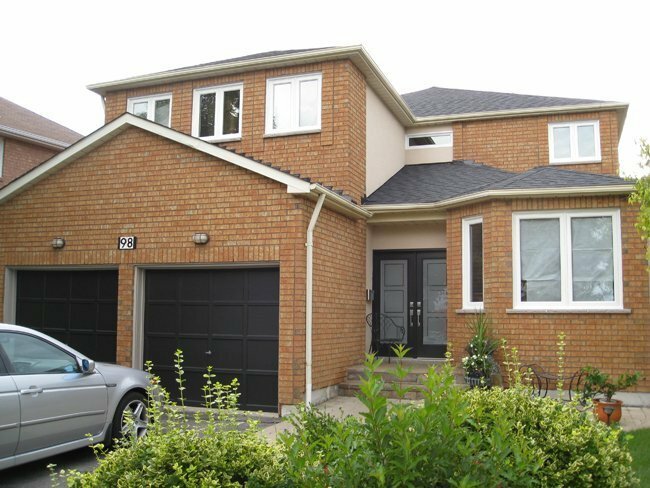 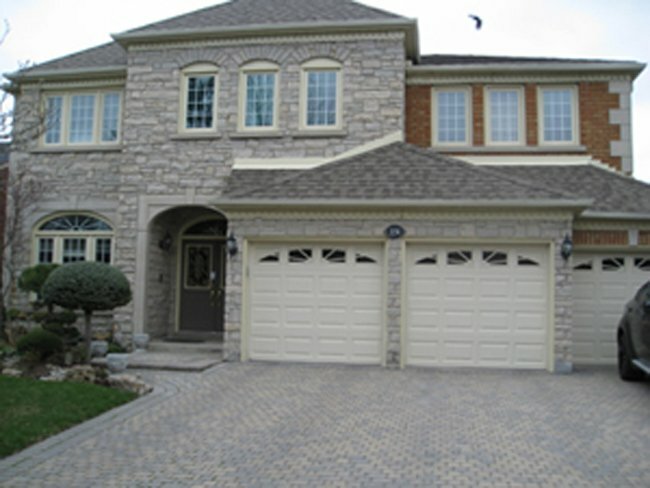 Below are examples of actual window replacements we have completed throughout the Greater Toronto area. 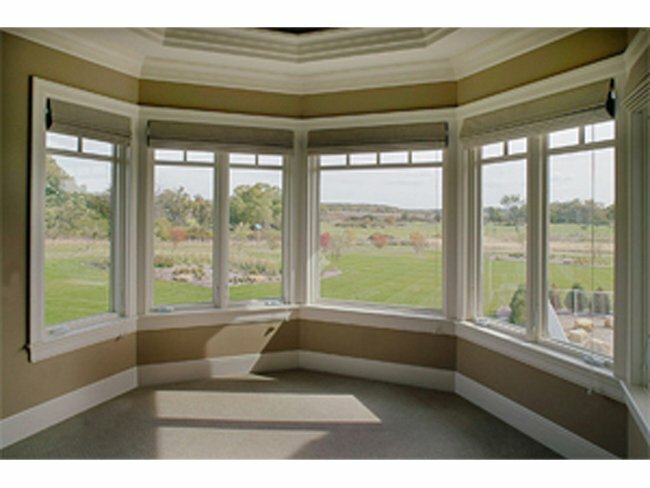 Don't be fooled by other window and door companies who typically show stock photography, our photos are our actual completed work.